The healthcare sector may have added 20,600 jobs in the first month of 2018, but that represents a steep 37% drop from the 32,800 jobs gained in the industry in December. Healthcare contributed less to the 200,000 jobs added to the economy overall in January, with construction and food service dominating employment gains, according to the U.S. Bureau of Labor Statistics' newest figures released Friday. The unemployment rate held steady at 4.1% for the fourth month in a row. Hospitals added 12,700 jobs last month, a drop from the 15,900 hospital jobs added in December. And nursing homes continued its monthslong trend of declining employment. The sector lost 2,100 jobs in January after it lost 3,600 jobs in December. Outpatient healthcare services also took a hit last month after it dominated job growth in December. Employment gains in the ambulatory sector were cut nearly in half with 7,700 jobs added in January compared to 14,500 jobs gained in December. "It's fairly typical to see a little dip in (healthcare) employment in January," said Richard Gundling, senior vice president at the Healthcare Financial Management Association. Usually people will schedule their elective procedures before the end of December to meet their deductible, so there is less of a need for healthcare services at the start of the year. 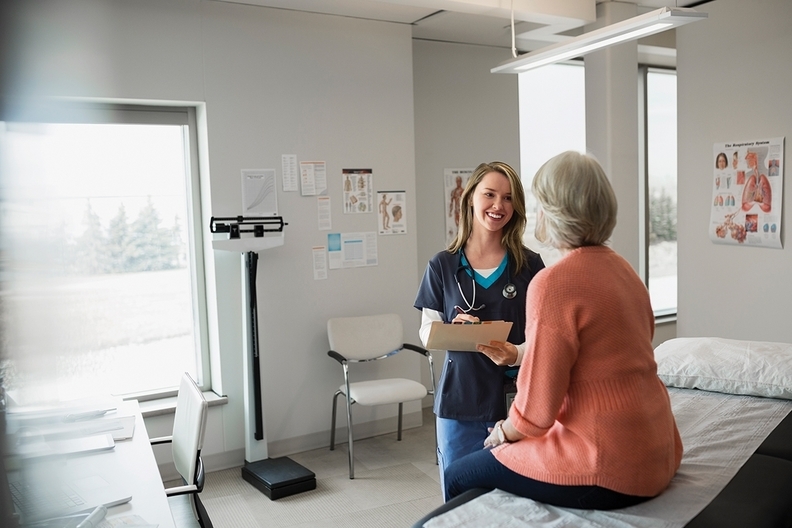 Healthcare employment for the rest of the year will likely remain stable considering the Affordable Care Act stays in place and the aging population continues to grow, Gundling said. Although healthcare leaders will be on the outlook for any new regulations made by the new HHS Secretary Alex Azar this year that might impact bottom lines, he added.